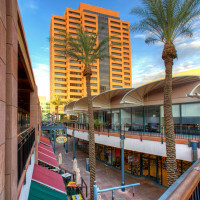 Arizona Center is within close proximity to Phoenix’s most popular sports and entertainment venues, covering two full city blocks in the heart of downtown. These nearby venues include the downtown campus of Arizona State University, the Herberger Theater, Chase Field, and other major Phoenix focal points. The center is the ideal location for your business with a strong daytime population of more than 60,000 people within less than a mile and more than 9 million annual downtown visitors. 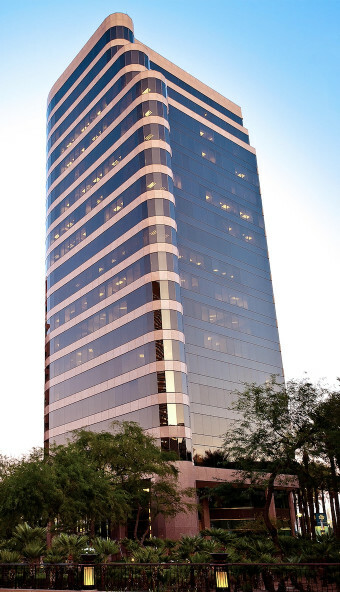 When it comes to leasing your next office, there’s no better address than Arizona Center.  Square Footage: 342,614 Sq. Ft.
Square Footage: 118,985 Sq. Ft.